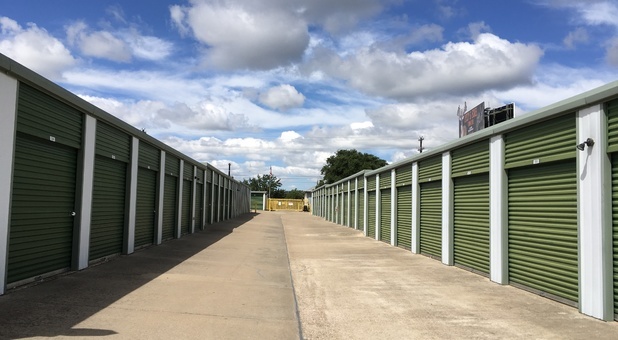 When you rent from A-Max Self Storage, you don’t just receive a storage unit with your rental. We offer professional moving, packing and storage service, too. 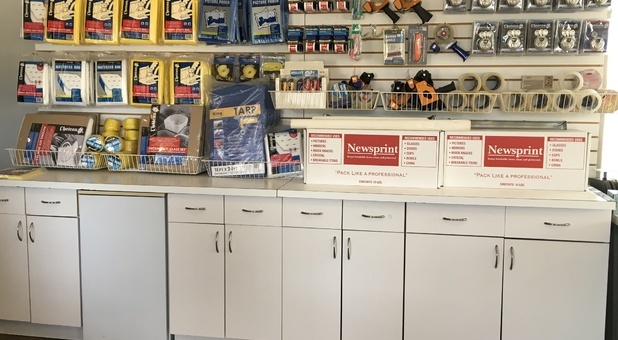 You can purchase boxes and supplies from our rental office, and we also offer convenience through delivery acceptance. 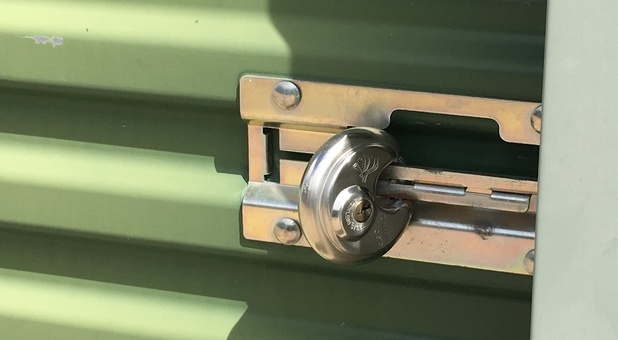 Whatever your storage needs may be, we’re confident that we can meet them. Bee Cave: continue west on Hwy 71 W.
Just past Sweetwater continuing to Bob Wire Rd. 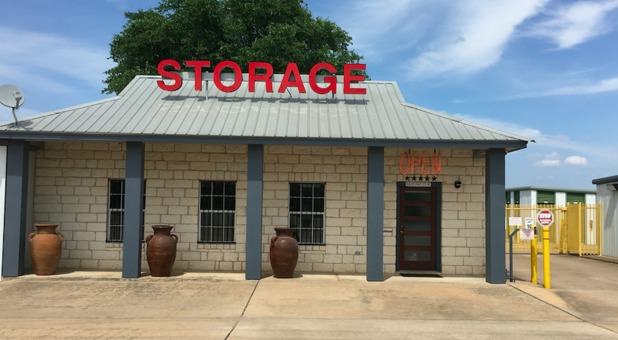 Turn right at the 3rd cross street onto Hwy 71 W.
Turn left onto Hwy 71 W.
Turn right onto Hwy 71 W.
Take a slight right onto Hwy 71 W.
We offer storage rentals for a variety of reasons including boats, trailers, autos, commercial use and household use. 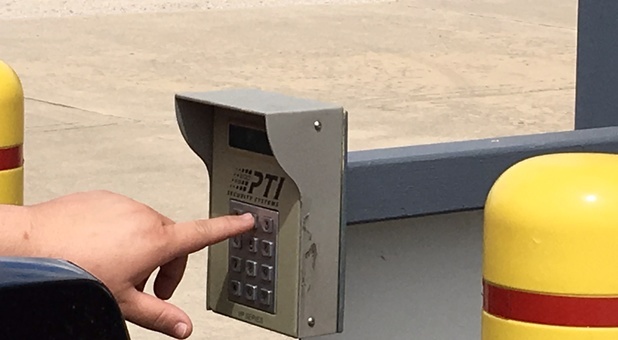 Not only is every space ground level with drive-up access (no elevators necessary), but also our entire property is moving van and 18-wheeler accessible for easy-in and easy-out entry and exit. 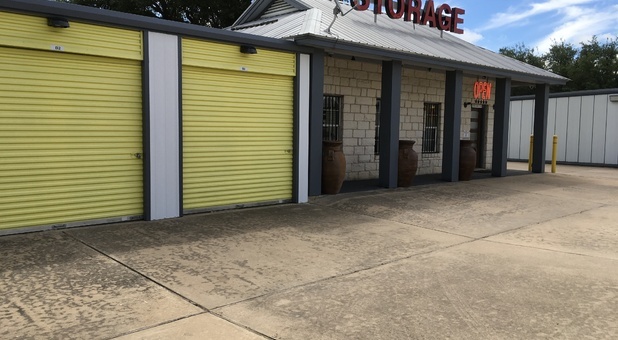 Situated near Lake Travis and many recreational parks, we are a great place for boat storage, and our mini storage units are perfect for your outdoor hiking equipment and camping gear. We even offer RV storage! 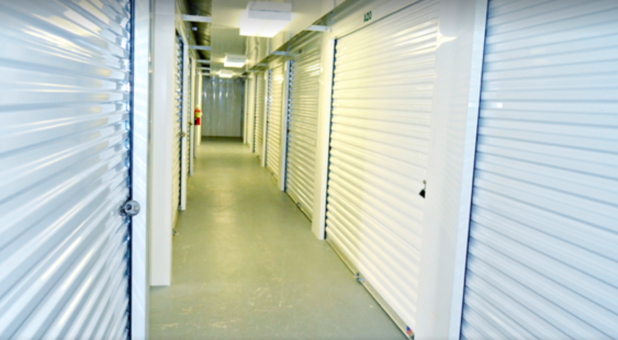 With both traditional units and ones with climate control available, we can store your most valuable belongings. Plus, we sell packing supplies on-site from our rental office.